EchoTactical Barricade Tapes help identify and warn of restricted entry to prohibited areas. Made of durable polyethylene plastic EchoTactical Barricade Tapes resist tearing and can be used above ground, buried and in detectable applications. 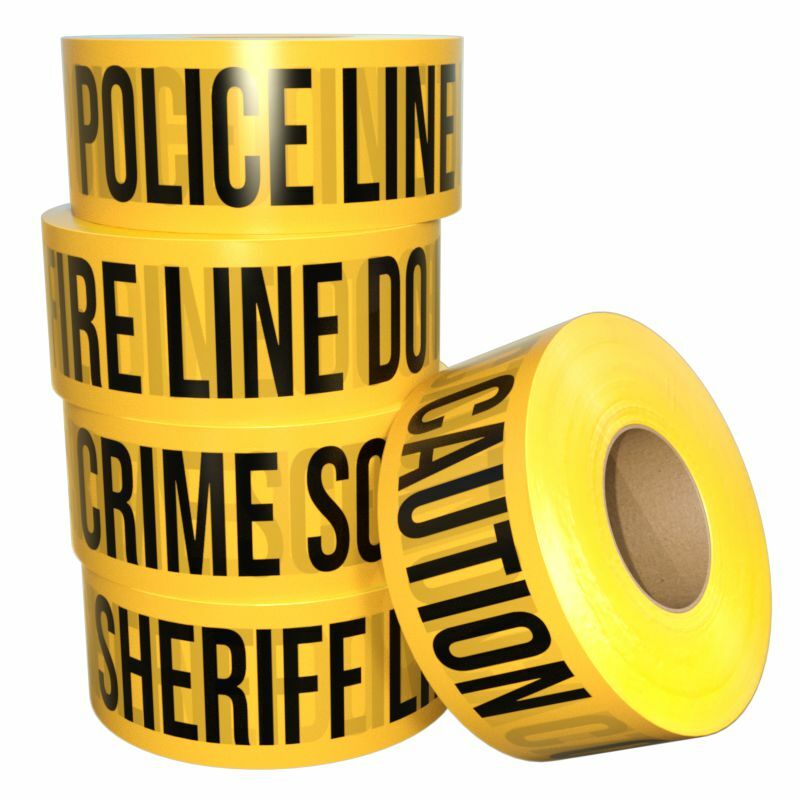 Available Police Line, Sheriff Line, Fire Line, Crime Scene and Caution versions.